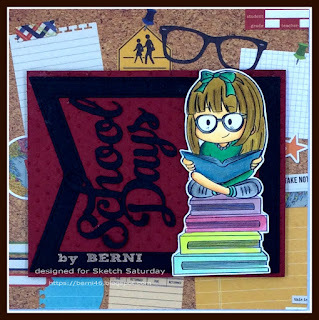 Sketch Saturday fun is here. There is a new sketch every Saturday. The challenge ends on next Friday. 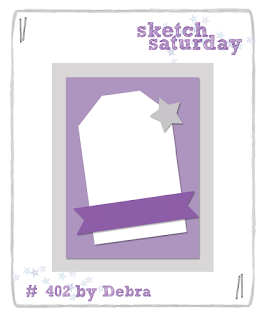 So let's have some fun with Debra's Sketch below and, enter for a chance to win a prize from our amazing sponsors. Morning Peeps, Tuesday Throwdown challenge #TT361 is sponsored by Alicia Bel. The theme Fantasy. Morning Peeps, Today's challenge is #156 Send A Smile for Kid. 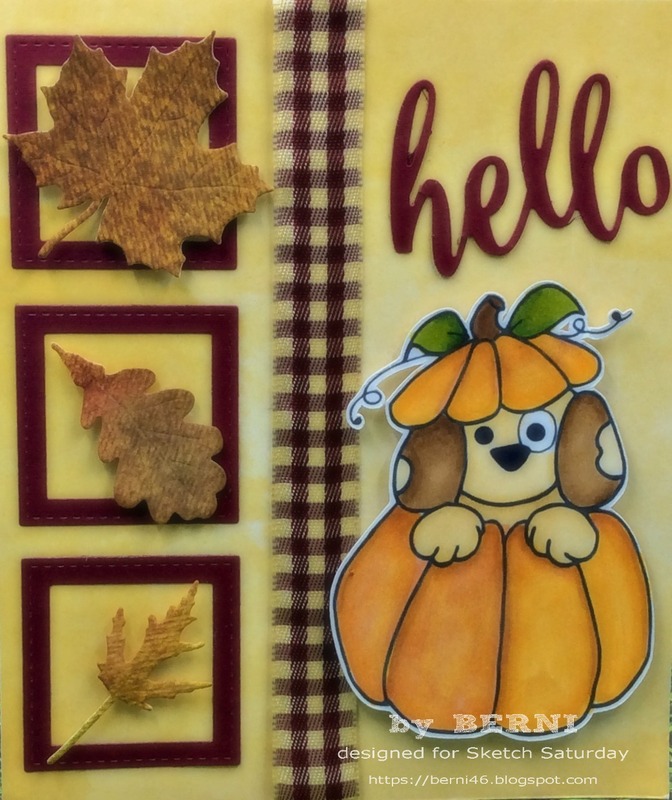 The theme for this challenge is Fall Colors 4 Kids. 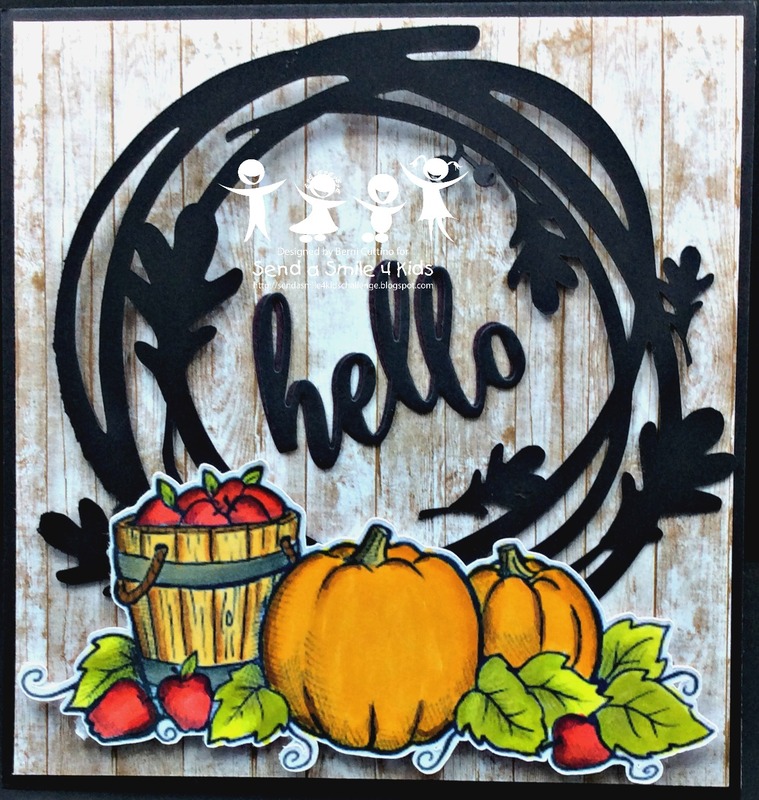 The image is Fall Pumpkin-Marianne Walker. No 1st Sponsor for this challenge. 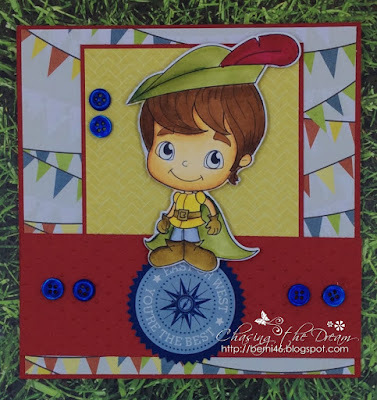 Our second sponsor is Little Blue Button Stamps $10 Gift Certificate. Sketch Saturday fun is here. There is a new sketch every Saturday. The challenge ends on next Friday. 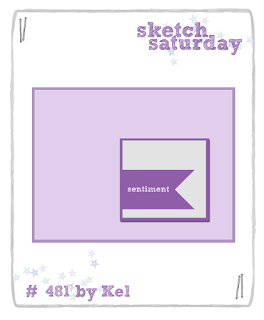 So let's have some fun with Kel's Sketch below and, enter for a chance to win a prize from our amazing sponsors. Morning Peeps, Tuesday Throwdown challenge #TT359 is sponsored by Bugaboo. 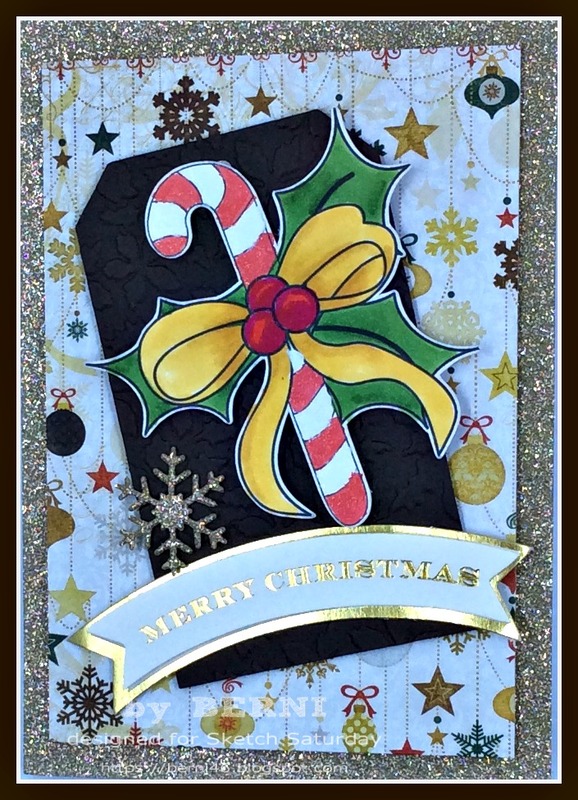 The theme Punches and Die Cuts. Morning Peeps, Today's challenge is #155 Send A Smile for Kid. 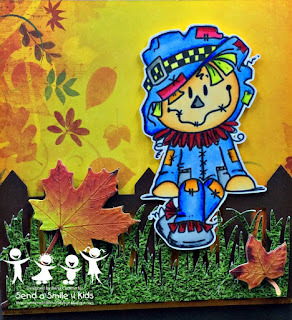 The theme for this challenge is Cute Fall / Halloween 4 Kids. The image is Scarecrow Sitter. Sponsor Bugaboo, winner receives 4 digi. Our second sponsor is Die-Versions $15 Gift Certificate. Sketch Saturday fun is here. There is a new sketch every Saturday. The challenge ends on next Friday. 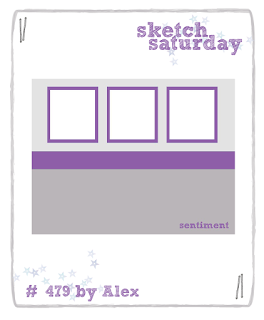 So let's have some fun with Alex's Sketch below and, enter for a chance to win a prize from our amazing sponsors.